Developers Circles connect communities to develop the future. 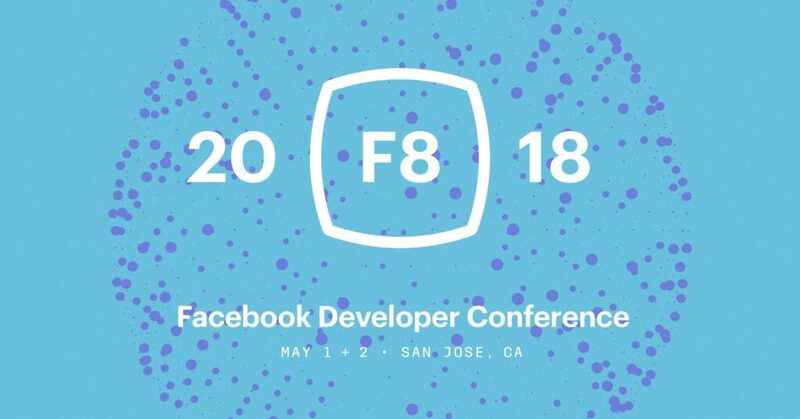 Participants attend local meetups, collaborate in Facebook Groups and learn about the latest Facebook technologies. 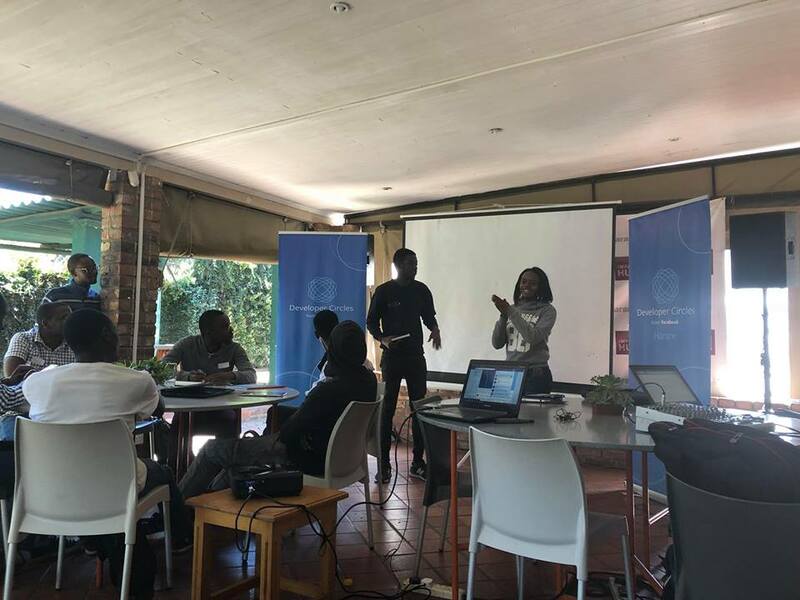 Whatever you build, Developer Circles connects you to collaborate, learn, and code with other local developers. 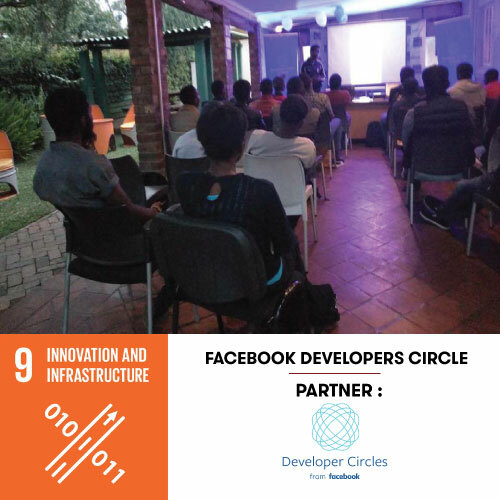 Impact Hub Harare hosts monthly meetups & provides hackathon space for Facebook Developers Circles challenges.